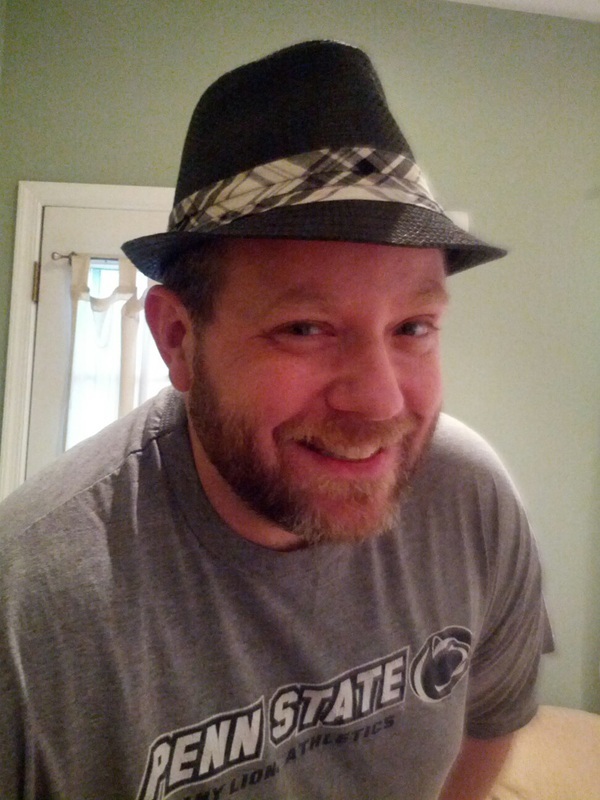 Frank lives in Broomall, Pennsylvania with his wife, Nicole, his two human children Cara and Natalie, and his two feline children Pandora and Roxy. Not to mention the newest addition to his family, Lucy the Fish. He is a husband, a father, a homeowner and a working stiff, as well as a writer, an eternal optimist, a hopeful dreamer and an avid sports fan. 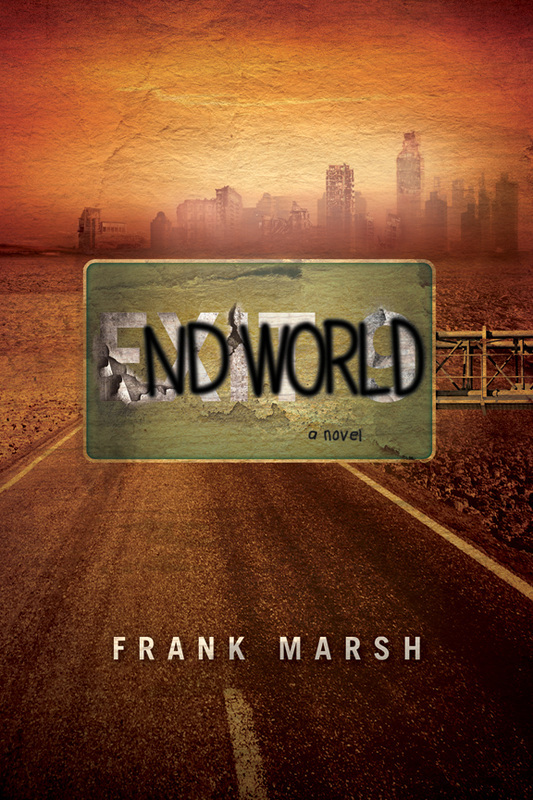 Frank has been writing since he was a child and his first novel, ENDWORLD - A NOVEL is now available for purchase. ENDWORLD - A NOVEL is set approximately 15 years after machines became self-aware in the not too distant future. The Administration--A totalitarian, machine run society that provides for, but suppresses humanity and controls a sizable portion of the world--has been at proverbial war with the last remnants of "free" humanity that have dubbed themselves the People's Rebellion for Freedom and Equality. The novel begins in the civilized, Mid-Western Territory and is the story of William MacNuff, a 17 year old who on the eve of his 18th Birthday decides to run away rather than be drafted into Administration service as a "humachine." He flees east down the eight lane, asphalt super Highway that the machines created, his destination a Rebellion controlled island, hypothetically established in the middle of the Great Sea called "Free Caymen." His best friend Maria Markinson runs with him. Along the way, they encounter a handful of people who assist them, join them and agree to lead them to their final destination. As they are pursued by a force of machines that grows in size with each passing kilometer, they fall in love, deal with death and betrayal, and reluctantly find themselves drawn into a deeper, ageless conflict, the outcome of which will affect not only their world, but all of existence.